Nice R&B mover! Perfect for a romantic night together with your love! 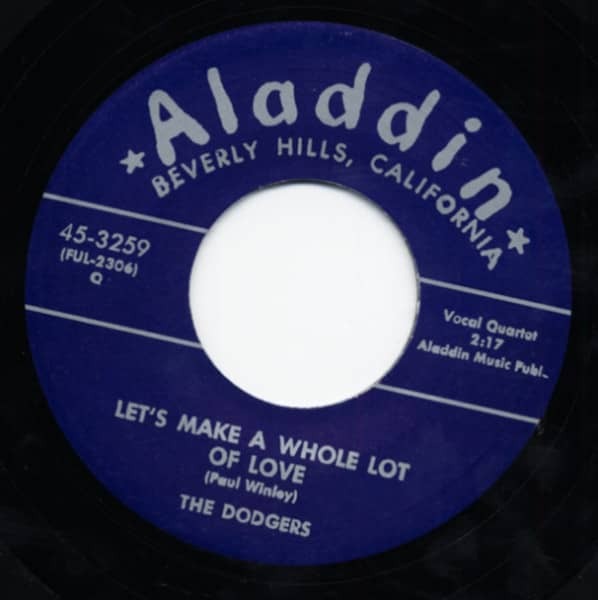 Customer evaluation for "Let's Make A Whole Lot Love - You Make.. 7inch, 45rpm"